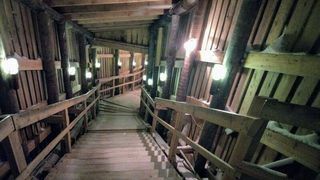 Visit the magnificent Lampivaara Amethyst Mine located in the middle of a gorgeous Pyhä-Luosto national park. Ride in the snow train and dig your own amethyst stone. 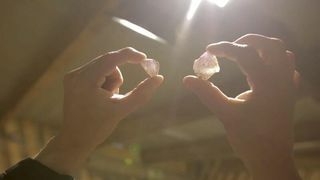 This winter we take you to an incredible experience where you can dig your own precious amethyst stone. 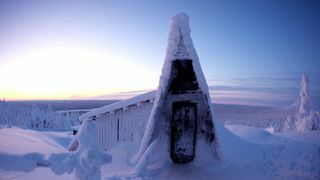 Visit the Lampivaara Amethyst Mine, take a ride on the snow train and enjoy the view from the top of the Pyhä-Luosto national park. We start this private tour with a hotel pickup. 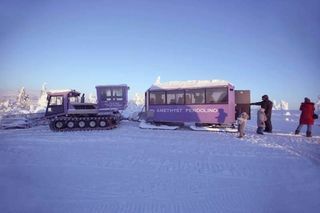 To get to Lampivaara we will board a snow train called Amethyst Pendolino. 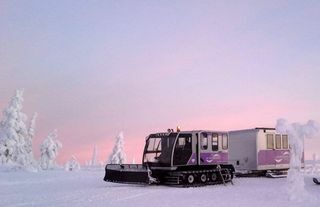 This is a cozy wagon pulled by a powerful snow machine. It takes about one and half hours to get there, so we'll have plenty of time to get to know each other. 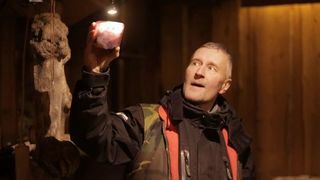 On a way to Lampivaara Amethyst Mine, you will learn more about the history of Europe's only active amethyst mine. Over 200 million years old, this mine is still active and open even in wintertime. Every visitor will have an opportunity to dig the amethyst themselves. If you happen to find one, no bigger than the size of your palm, you get to keep it as a souvenir. 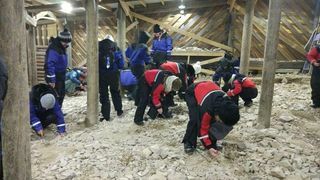 After mining, we will cozy up in a warm wooden hut where you'll have a chance to learn about the geology of this area and find out more about this purple gemstone. 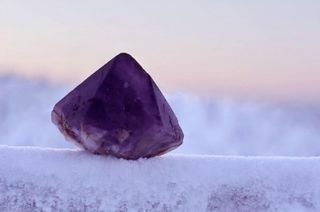 Some Finnish legends say that amethysts gemstone can help you remember your dreams! It has healing powers too! Help yourself to snacks and warm berry juice while you listen to local legends. Our last stop before we head back is a short visit to the Amethysts shop where you can purchase jewelry and other artifacts made with this precious stone.